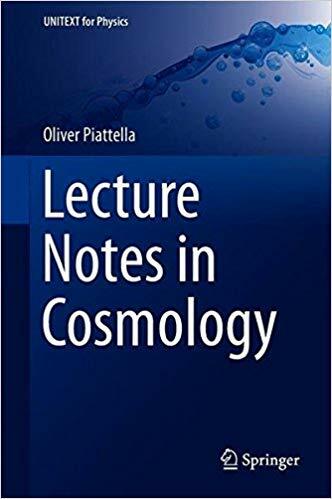 Topics: The Expanding Universe, Thermal History, Cosmological Perturbations, Boltzmann Equations, Initial Conditions, Stochastic Perturbations, Inflation, Cosmic Microwave Background Temperature and Polarisation Anisotropies. I sporadically work on this monograph in which I systematically use Vieta's formulas in order to categorize the geodesic trajectories of massive and massless particles in the geometry of some well-known black hole solutions. At the moment, I have only considered Schwarzschild and Kerr solutions (the latter not yet completely). Don't hesitate to contact me, should you have any issue/suggestion/comment.